Our friendly team of professionals would like to welcome you and your family to Northern Dental Design. We are dedicated to helping you restore and enhance your smile. 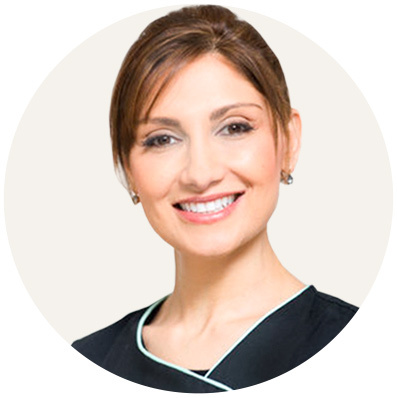 Dr Zina Mahdi has been practicing dentistry for many years and has continually sought to improve her knowledge and expertise in dental care. 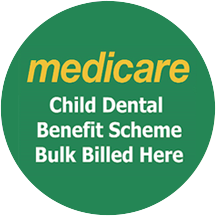 Our caring team provide high-quality, full-service dental care for families in Epping and Northern Melbourne. We are dedicated to helping you maintain optimum oral health to keep you and your family smiling for a lifetime. For the younger members of your family, we offer children's dentistry to help them feel comfortable and relaxed. We are committed to providing high-quality services to meet your dental needs. Using the latest state-of-the-art dental technology in our new, modern practice. At Northern Dental Design we want our patients to smile with confidence. A beautiful, healthy smile will give you the confidence to smile proudly. If a brighter smile is your goal, we offer tooth whitening services as well as other cosmetic dental treatments to help you achieve a beautiful smile. Our entire team is dedicated to providing you with excellent, individual care in a warm, welcoming environment. They are caring, loyal, trustworthy and highly trained. Everyone in our team possesses high standards of quality and integrity. Dental emergency? We are here. Contact us right away for same day dental treatments. If you feel anxious about your dental appointments please talk to us, our dentists take great care in making your treatments relaxed and comfortable. We offer inhalation sedation (happy gas) to help you. We want to make your visits as comfortable and pleasant as possible. We have spared no expense in providing the highest quality facilities and equipment to bring you the best in the Melbourne Northern Suburbs. Contact us at 03 9401 1461 to find out more about our practice and services. Consult with dermal clinician or facial aesthetics nurse and find out your options for facial and cosmetic dental treatments. Your appointment will include an examination with two x-rays as well as a scale and polish.